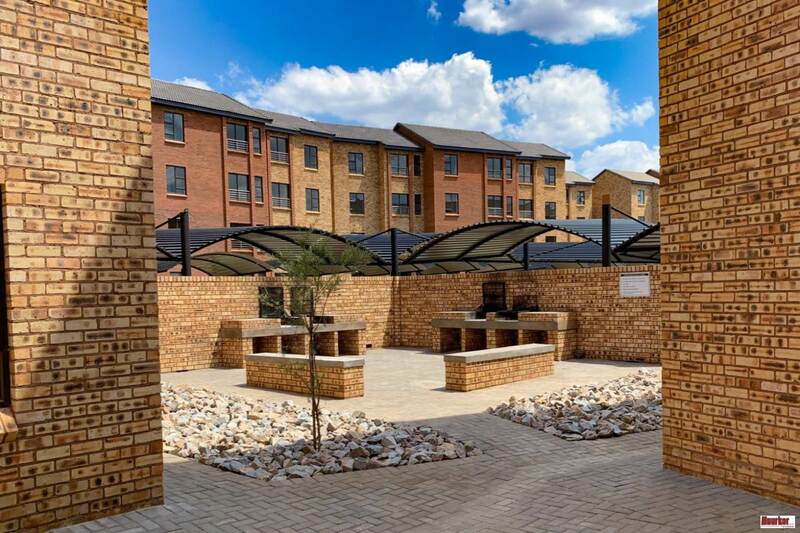 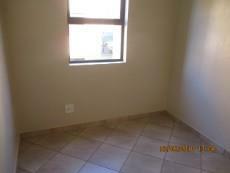 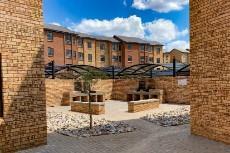 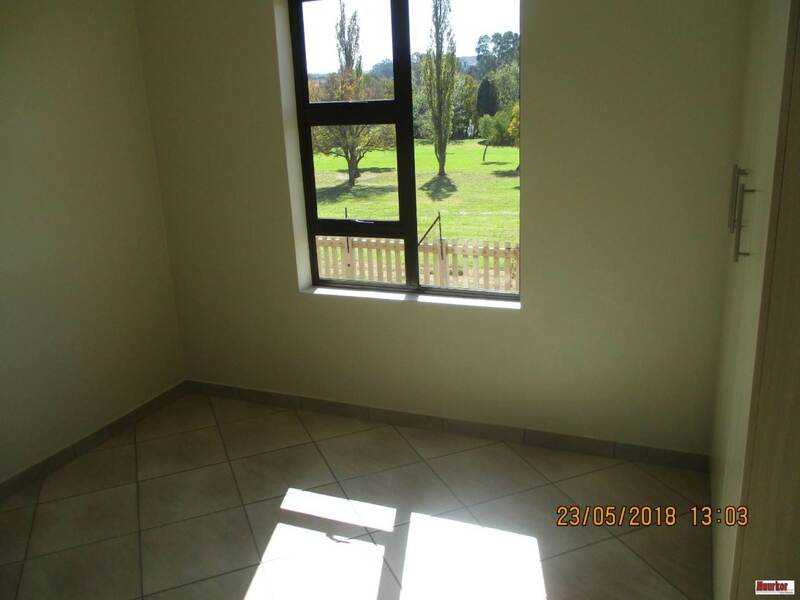 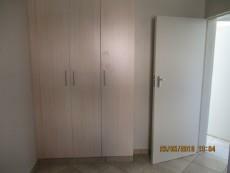 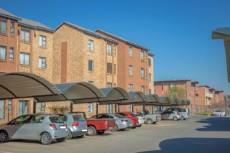 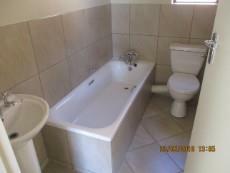 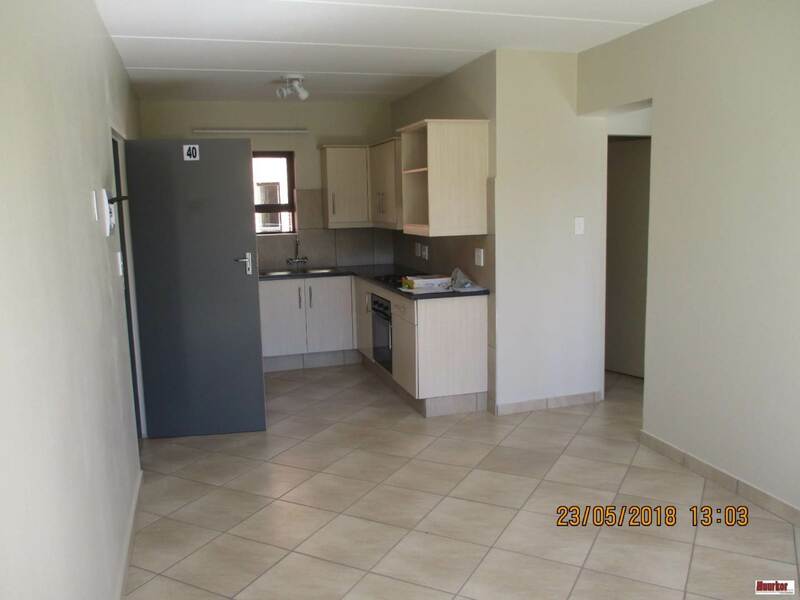 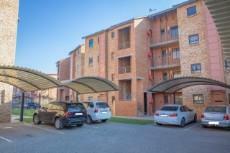 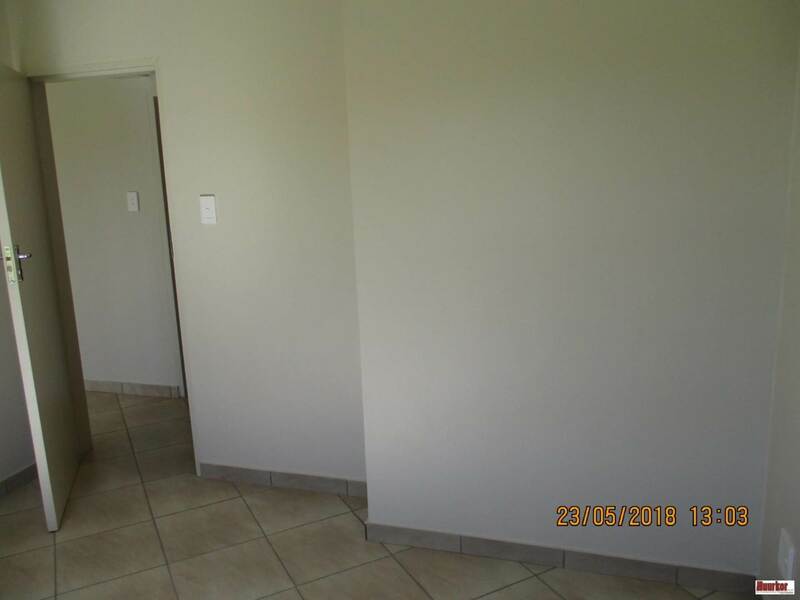 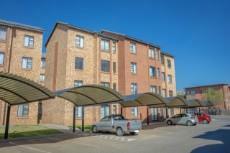 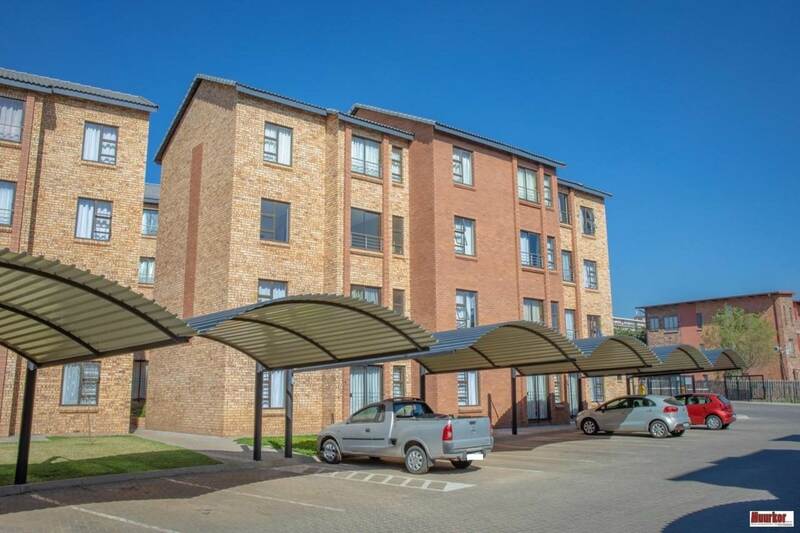 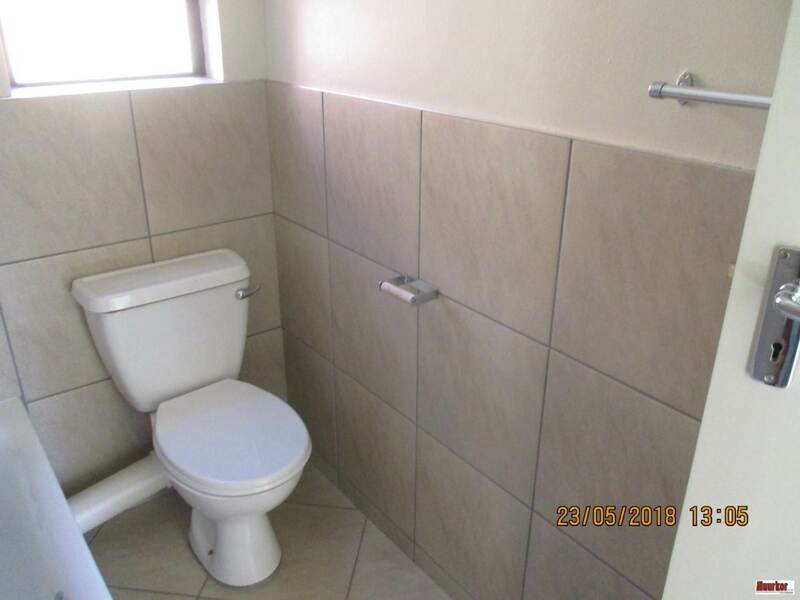 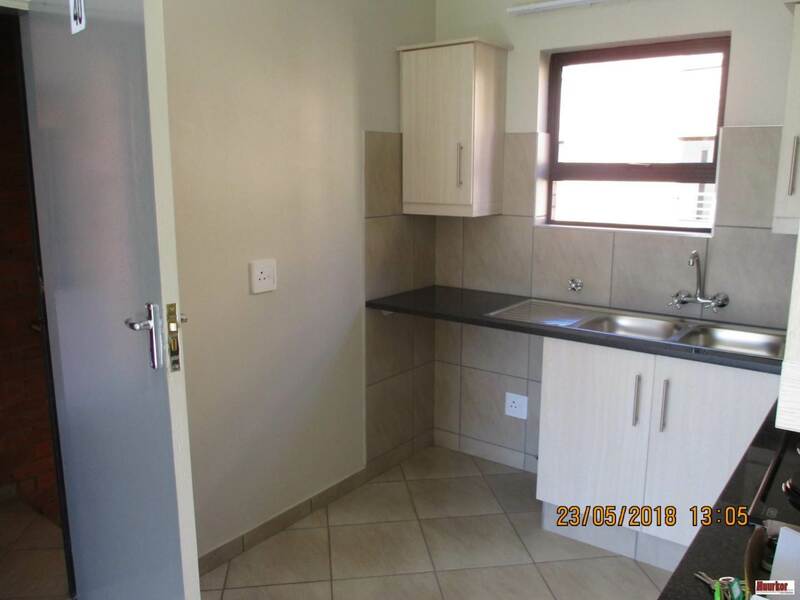 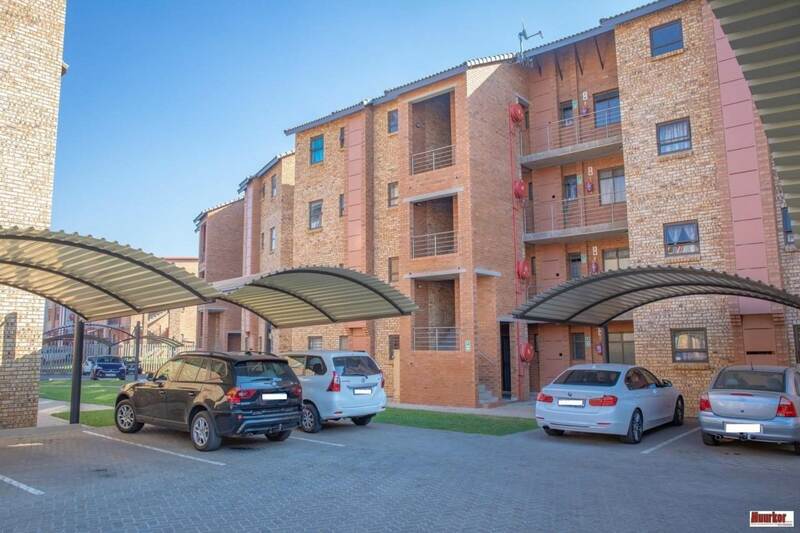 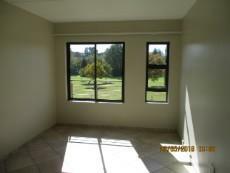 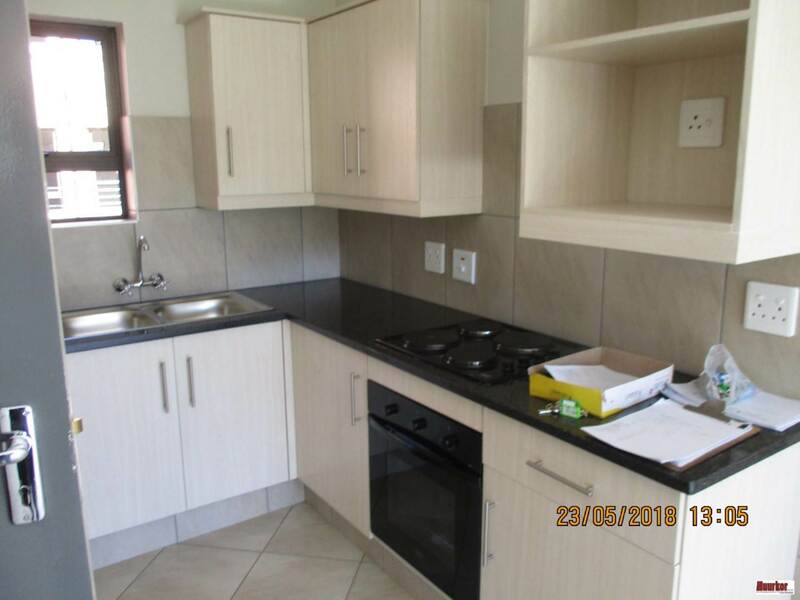 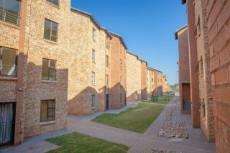 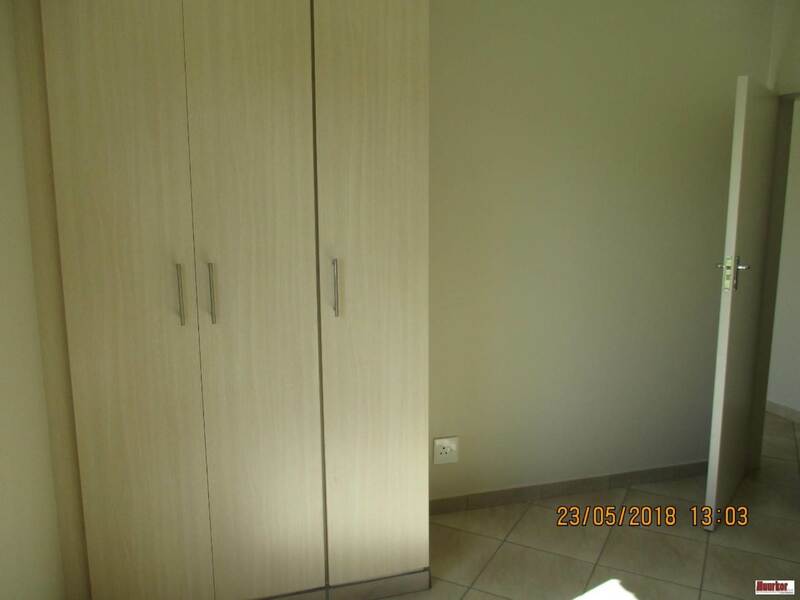 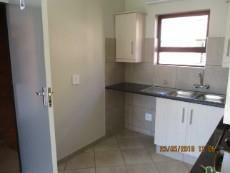 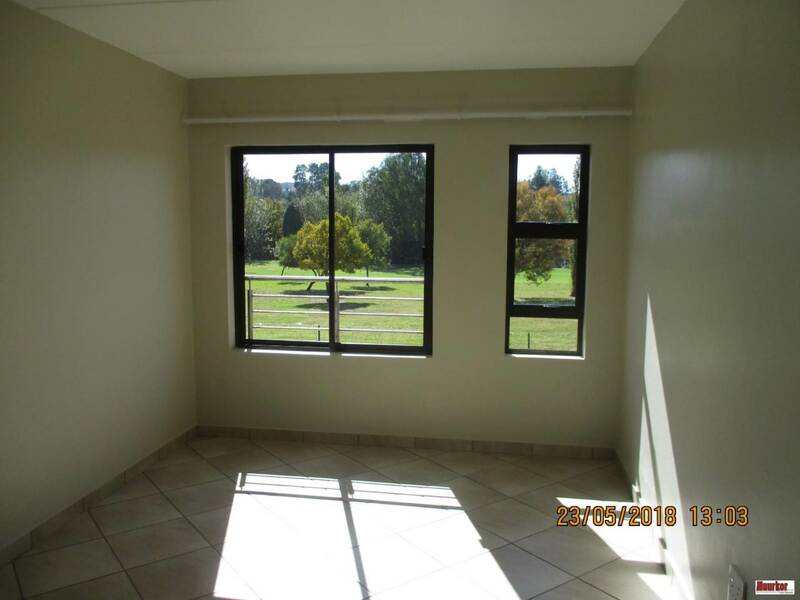 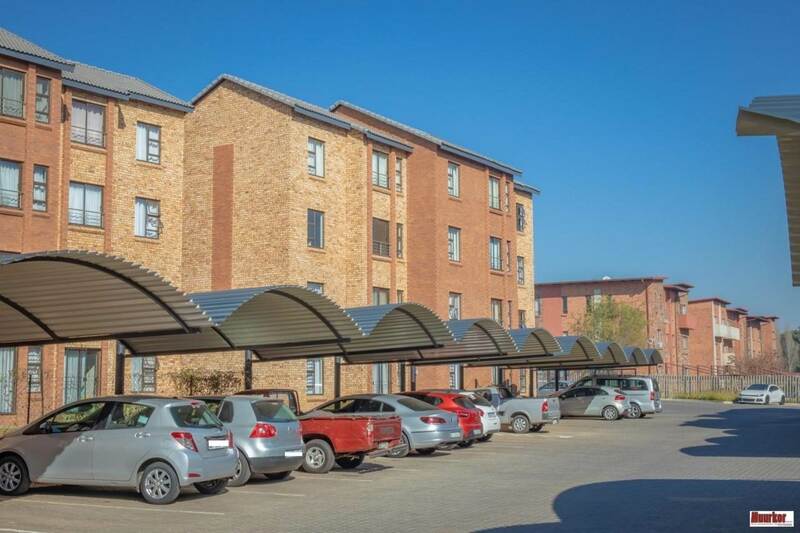 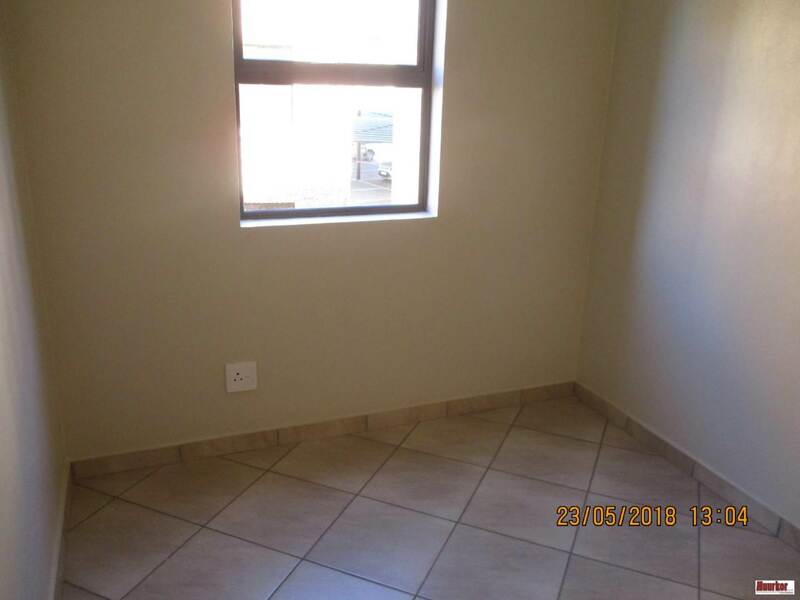 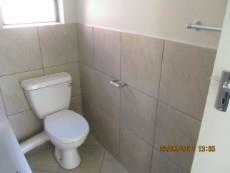 Neat and Modern 2 Bedroom flats to rent in Philip Nel Park. 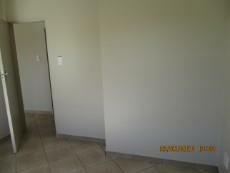 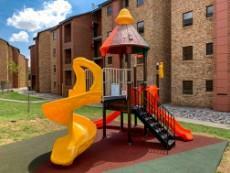 1st floor apartment, many to choose from. 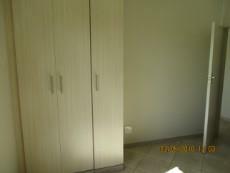 Modern open plan kitchen and living area, 2 Bedrooms, 1 bathroom, 1 carport.